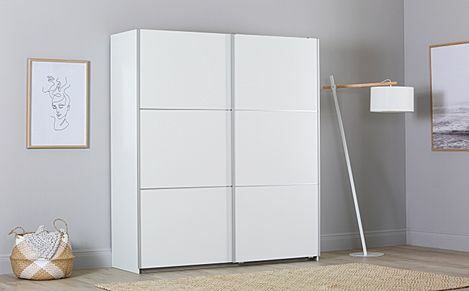 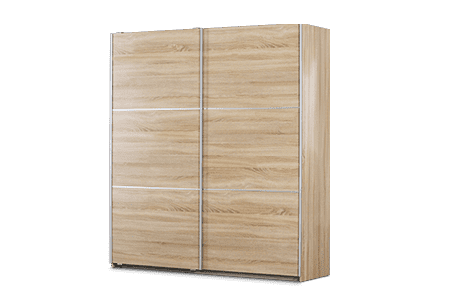 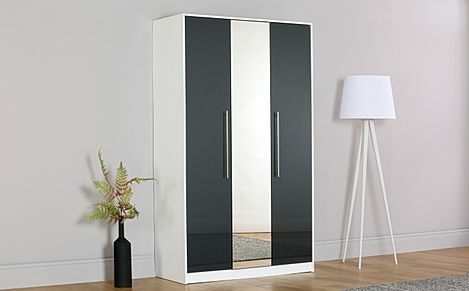 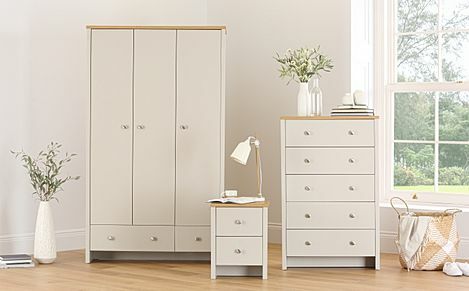 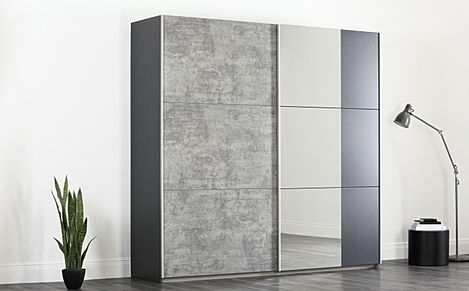 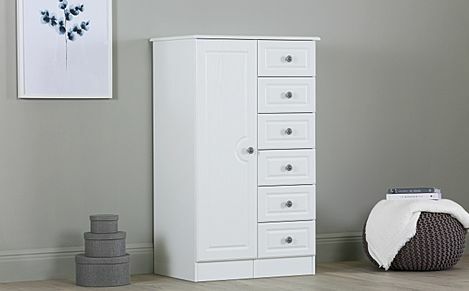 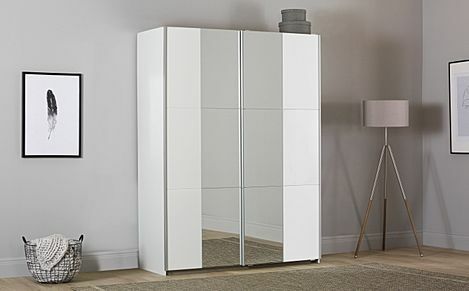 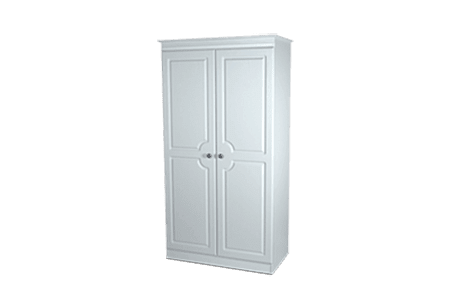 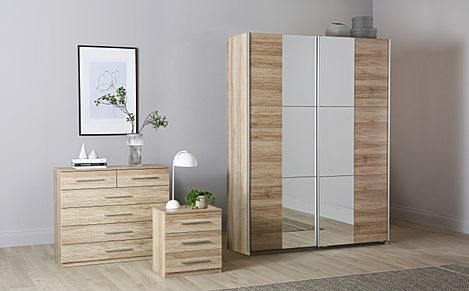 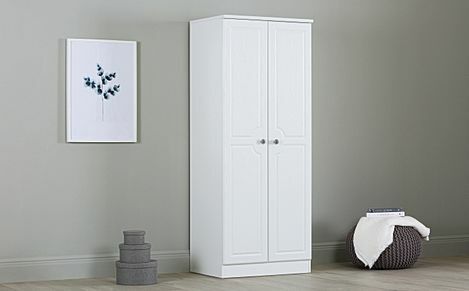 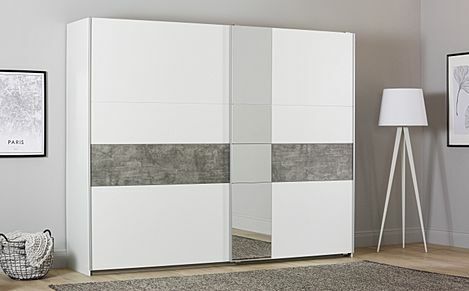 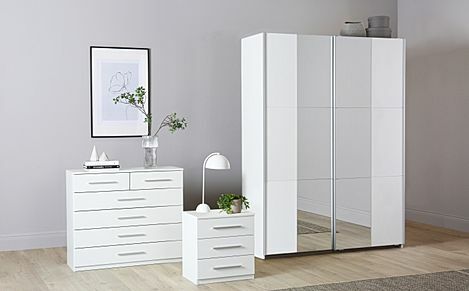 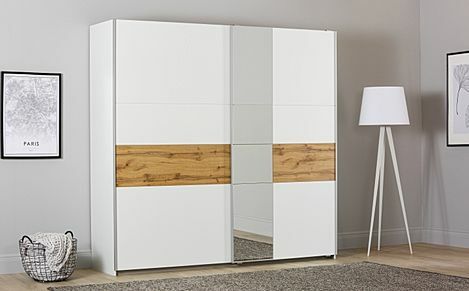 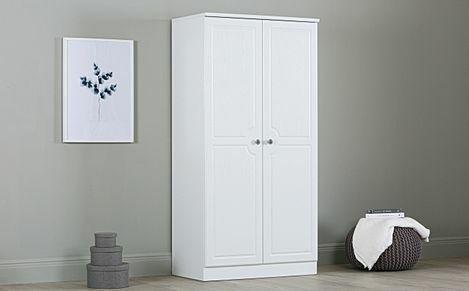 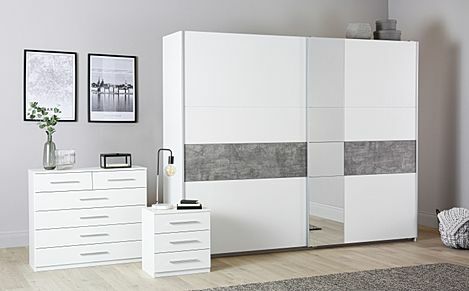 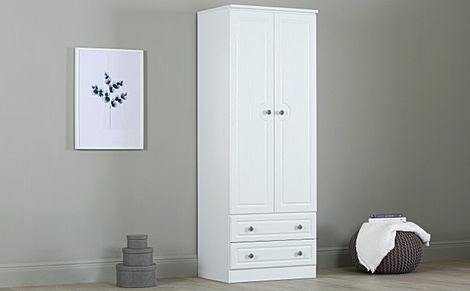 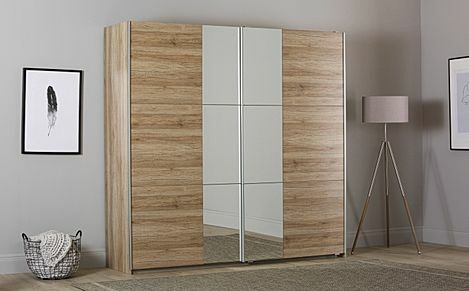 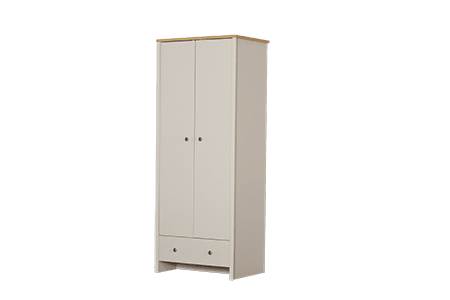 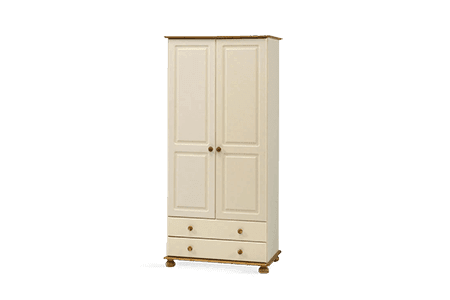 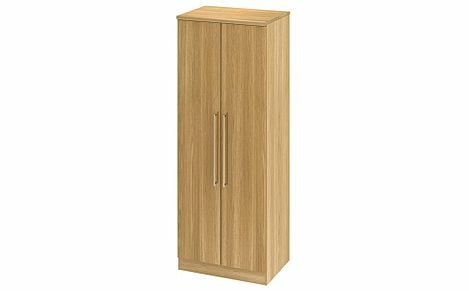 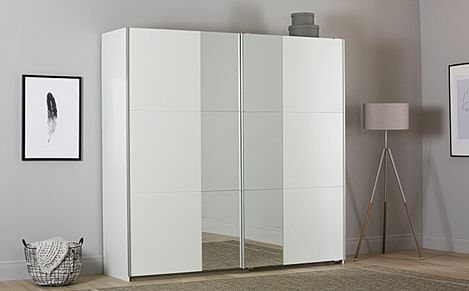 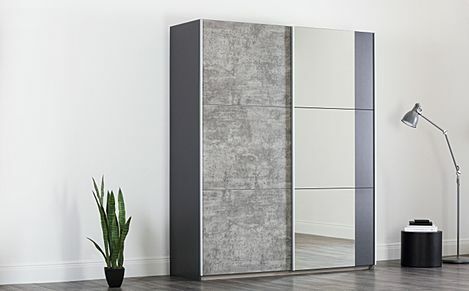 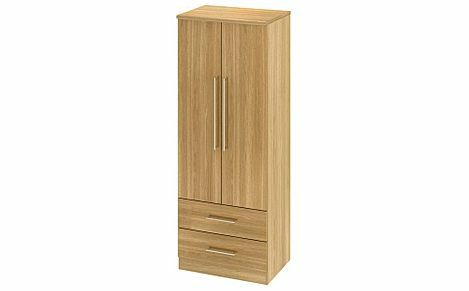 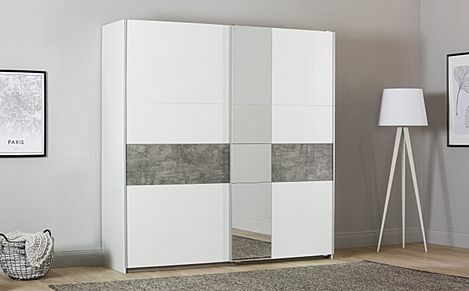 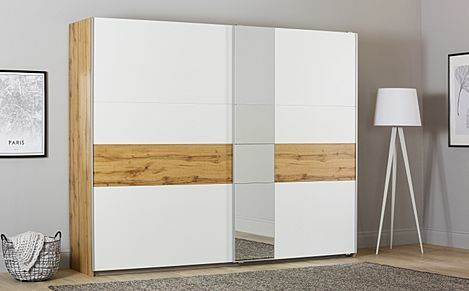 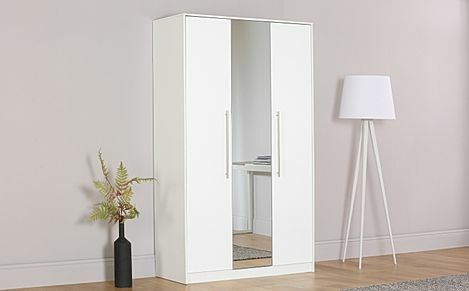 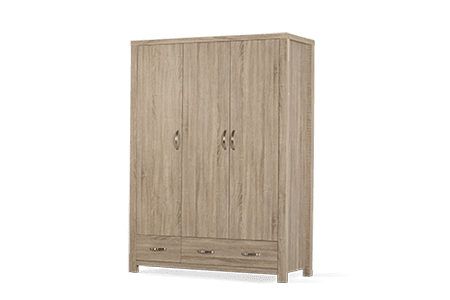 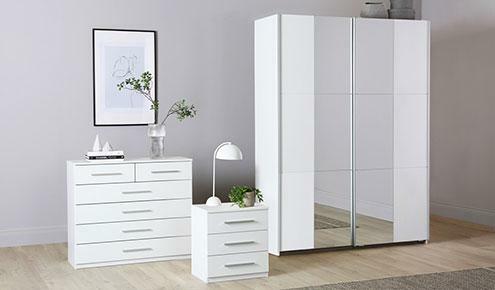 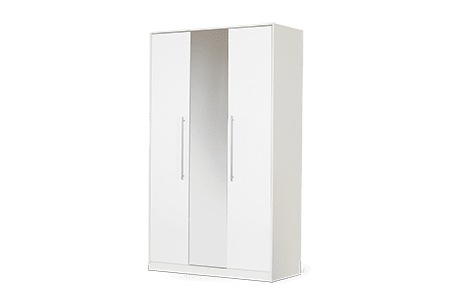 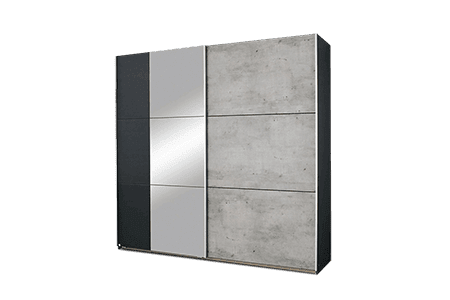 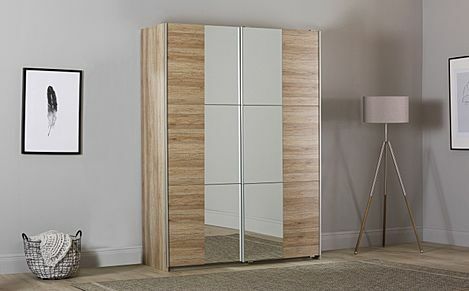 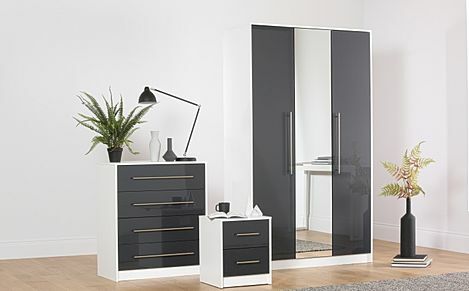 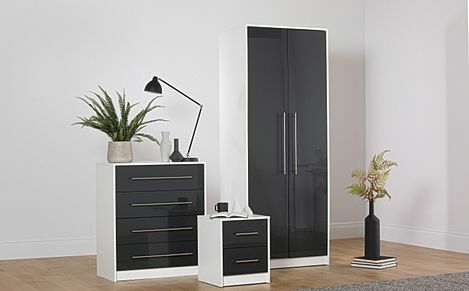 We've got something to suit every bedroom, so check out our range of mirrored, white and single wardrobes here at Furniture Choice. 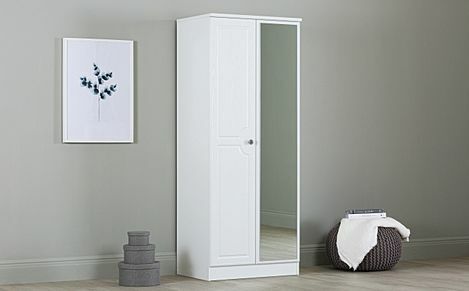 We've got something to suit every bedroom, so why not check out our range of mirrored, white and single wardrobes here at Furniture Choice. 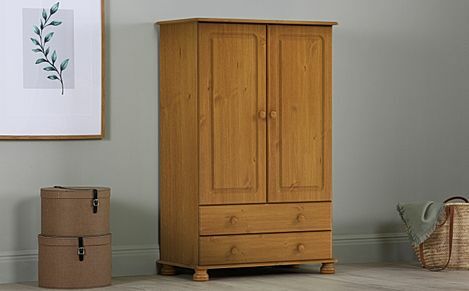 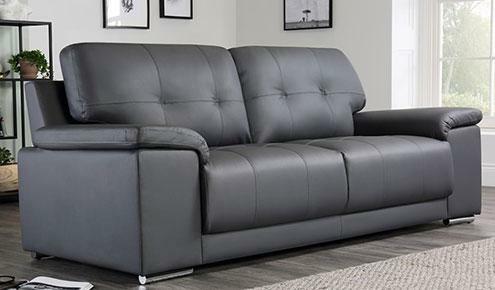 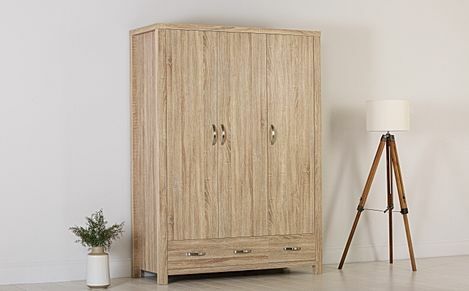 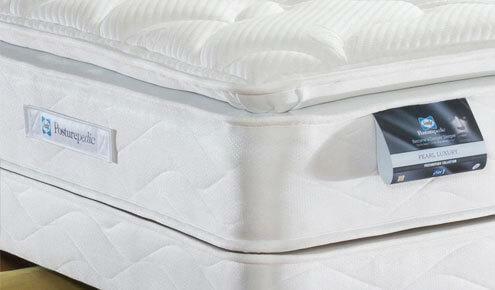 Crafted and finished to perfection, you're sure to get high quality bedroom furniture when you shop with us! 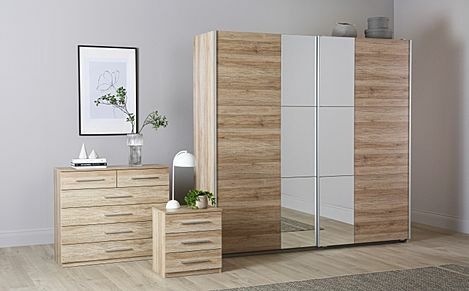 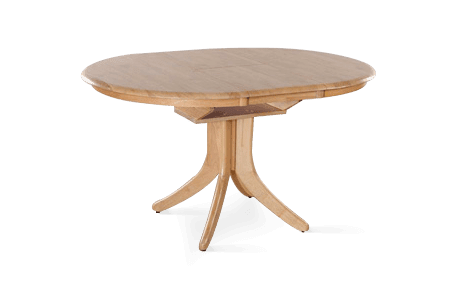 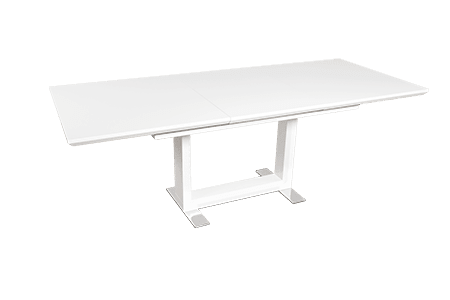 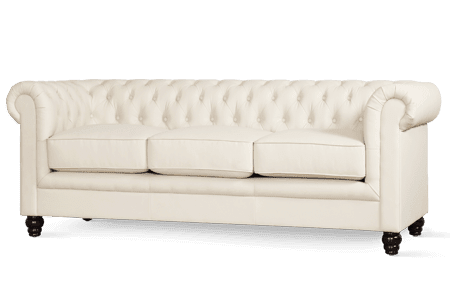 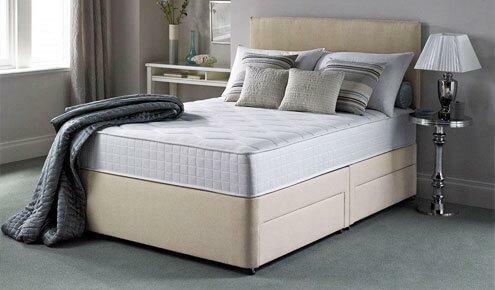 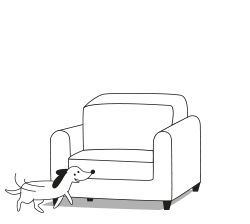 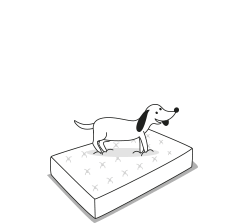 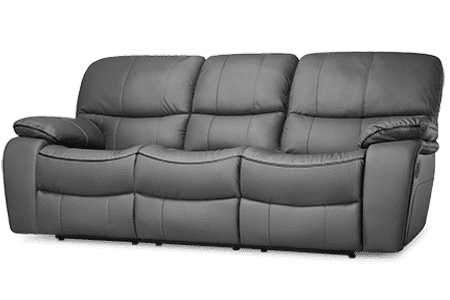 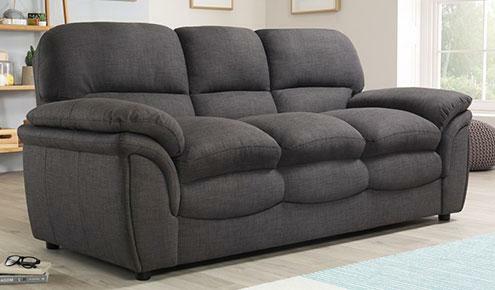 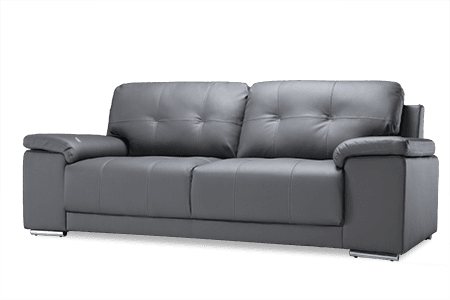 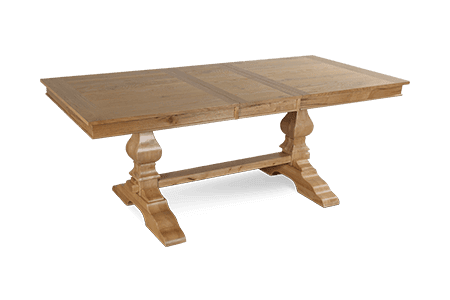 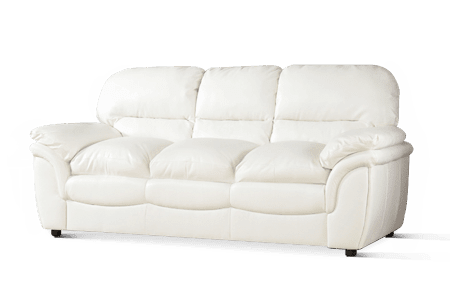 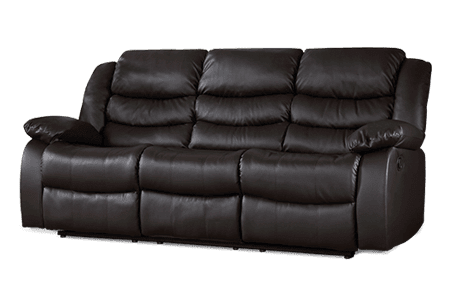 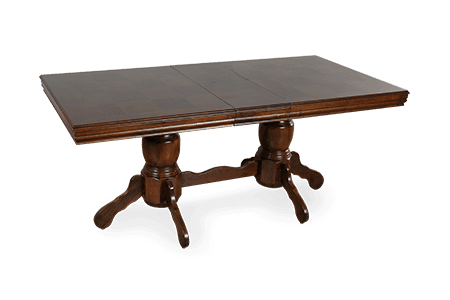 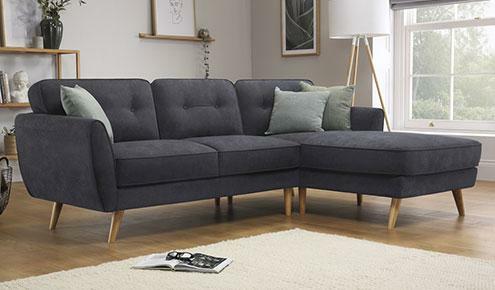 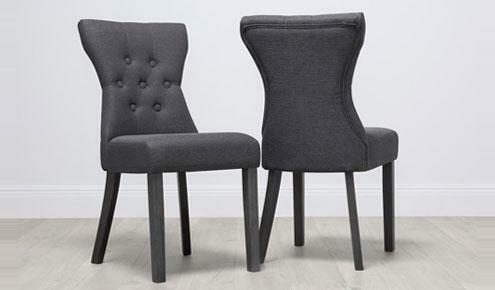 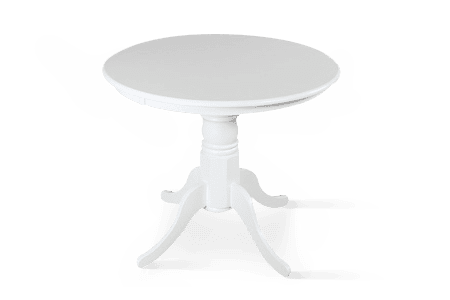 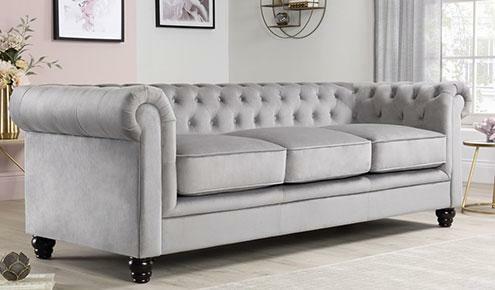 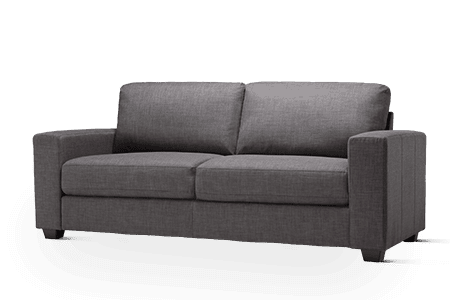 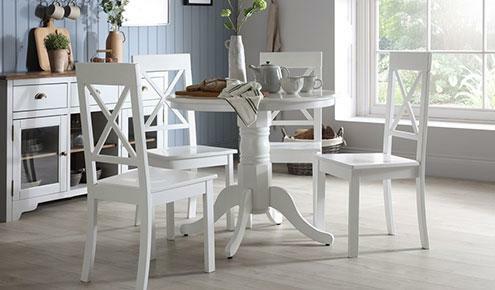 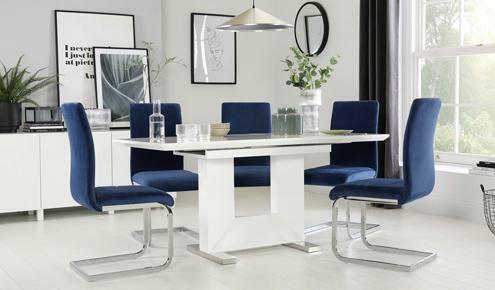 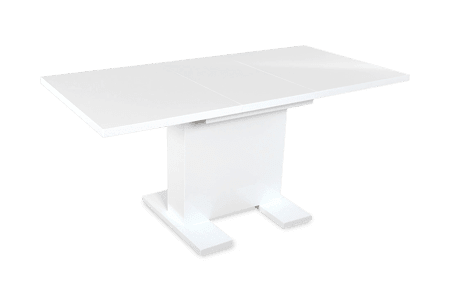 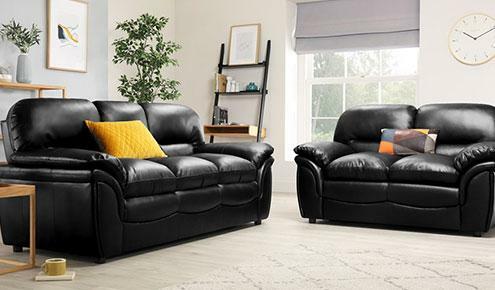 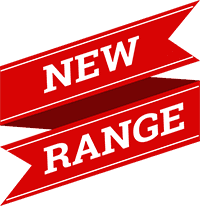 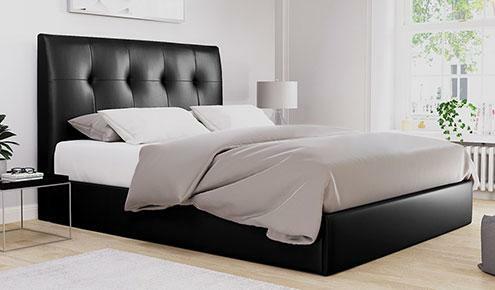 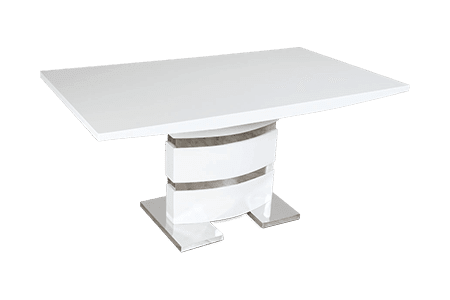 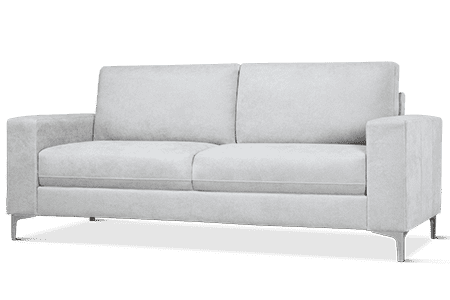 We've also got a wide selection of bedroom furniture, beds and mattresses if you are looking to refurnish your whole bedroom, as well as dining room sets and living room furniture if you're buying for a new home! 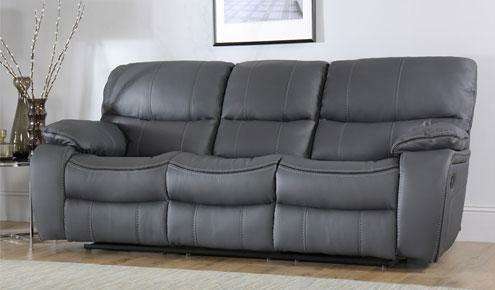 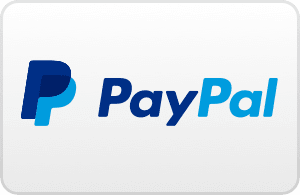 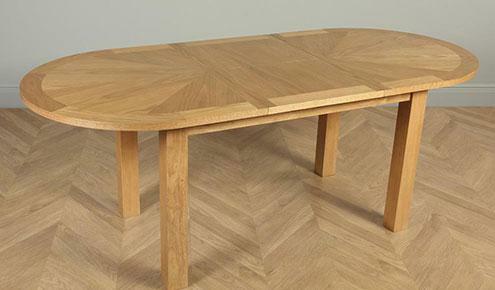 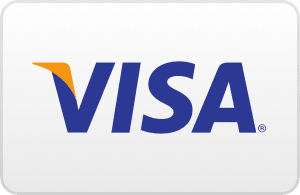 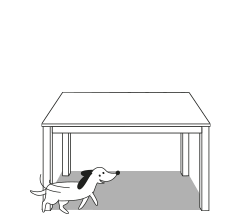 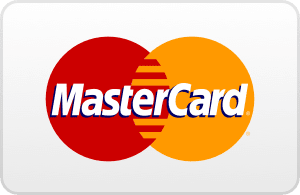 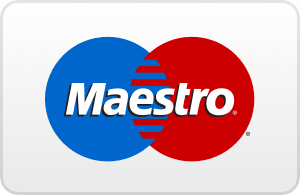 Call us now on 0800 035 0070 to discuss measurements, delivery or to ask any questions.